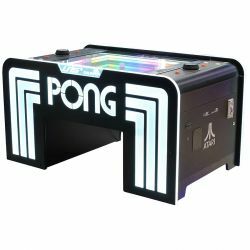 Stolik arcade zintegrowany z grą mechaniczną ATARI PONG - to nie gra wideo - to coś więcej - czysta mechanika! 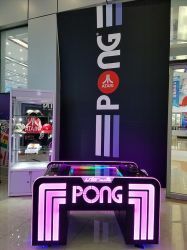 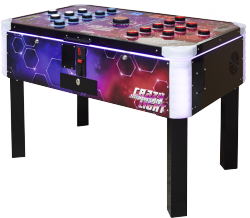 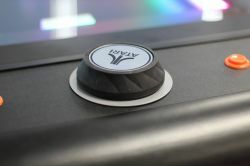 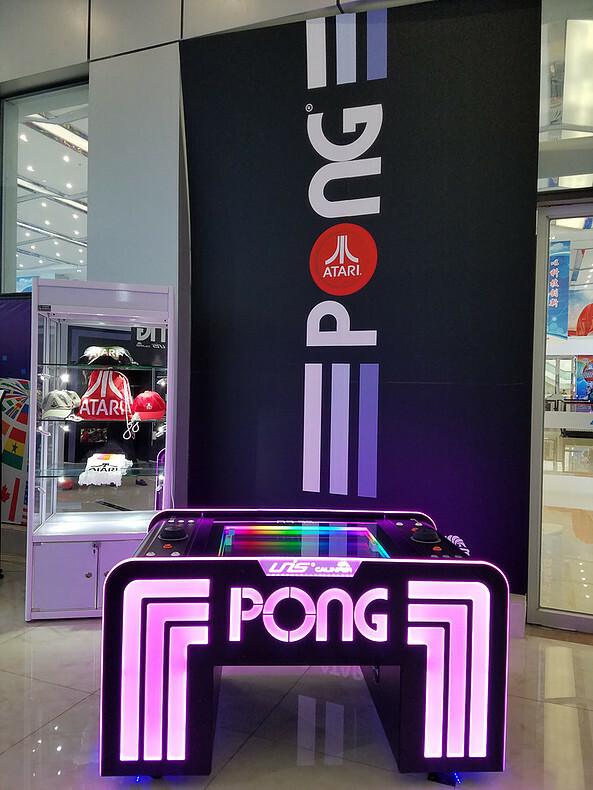 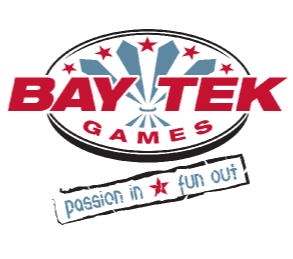 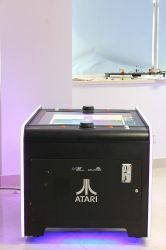 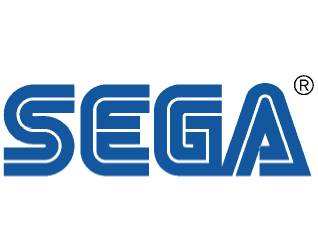 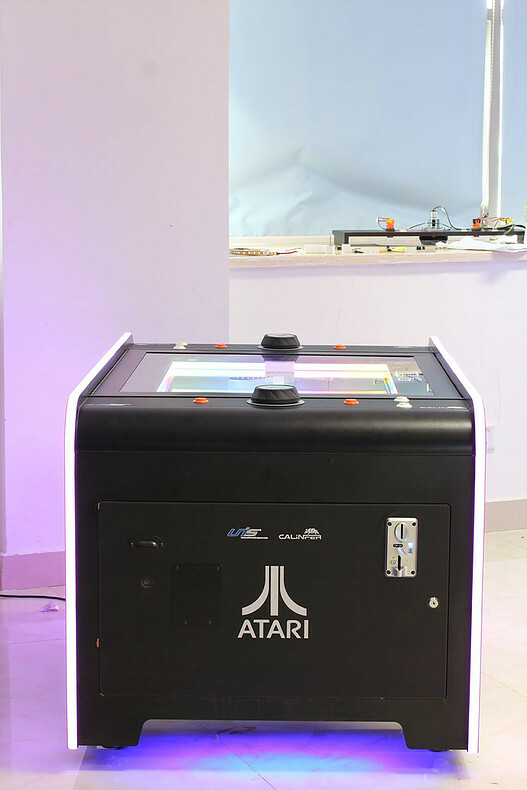 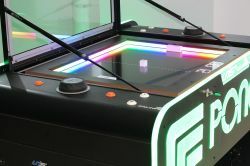 The Atari Pong® Arcade Table is perfect for any local arcade, movie theatre entertainment room or gaming venue. 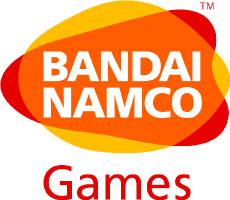 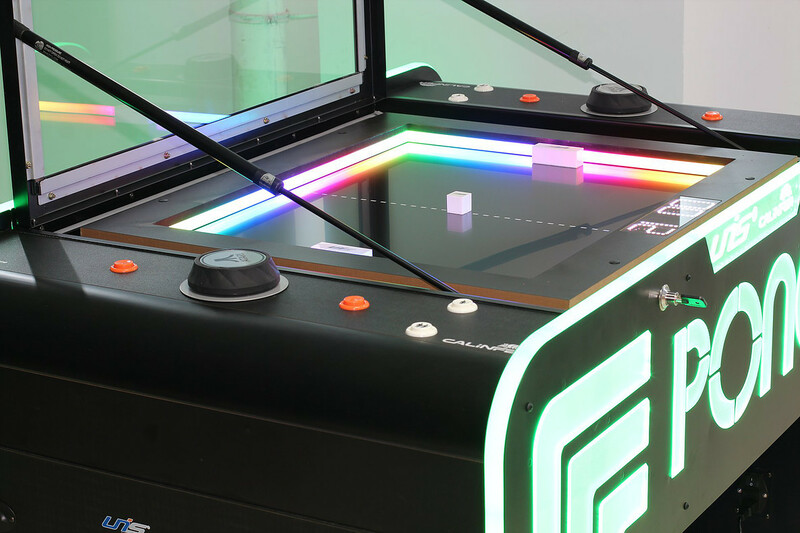 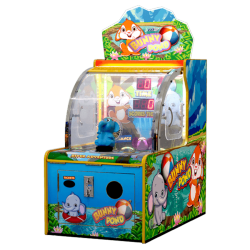 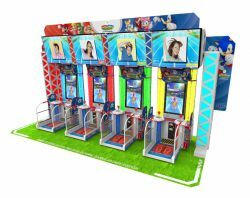 Features include 1 & 2 player game modes, coin-operated and ticket dispensing mechanisms, elevated height structure for standing play, and more.